A good way to pay homage to your group’s namesake song is to cover that song and make it the lead single of your debut album. So SNSD did with Lee Seung-chul’s 1989 hit, and as much as I loved Maya‘s cover when that came out, this one was definitive. 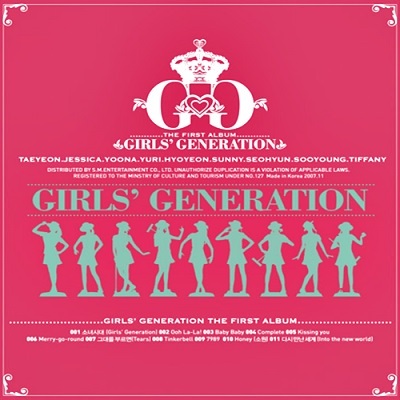 The original was also sung from the perspective of a flustered teenage girl, which fit right in with SNSD, and the electric arrangement and fun vocal embellishments completed the song that named Girls’ Generation for listeners. “Girls’ Generation” gave momentum to the attention that “Into the New World” garnered, and SNSD hasn’t looked back since. The lead single of the best-selling Korean idol album in history is uncharacteristically austere, but that’s characteristic of this group. The water droplets, brush, hi-hat, and whining guitars that passes for a beat really only serve to accentuate the vocal performances. Kim Tae-woo carries the song as usual, but Denny Ahn and Park Joon-hyung‘s narrative rapping also predated Korea’s melodic-rap trend by about five years. But here’s the kicker: groups fifteen years their junior are still having trouble recapturing the emotional heft, contrived or not, that god harnessed in “Lie”. “Mirotic” is the song that all but signaled SM’s shift away from Yoo Young-jin’s SMP era: after the success of this song, the label increasingly turned to European composers for its big releases and eventually built up extensive in-house expertise in more modern styles. It’s not hard to see why. Trimming out the instrumental baggage of SMP dance tracks, Thomas Troelsen and company built a much more coherent package mostly on the back of two synth lines: a subdued pulse for buildup and a heavier cascade for chorus. 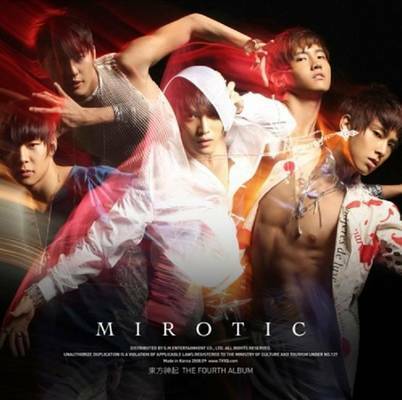 With tasteful management of TVXQ’s vocal talents, “Mirotic” was way more powerful and memorable than its predecessors, and showed the way forward not only for SM but for all of Korea’s mainstream electronic music. You’ve seen F(x) on this list a few times already, and really, they would have several more entries in a list more focused on sheer musical achievement. In fact, this is the third song from Electric Shock to make it into my 100 – yes, out of an EP. So I think it was an incredible album, and “Jet” was the best song on it. Elements like those synths ascending like an engine powering up and the breakneck speed of the bridge are not only thematically fitting, but also used to craft a refreshing listening experience. The harmonized chorus is incredibly satisfying. There’s not a single wasted moment nor sound here. “Be Natural” was a prototype – not of a particular style of music, but of the idea that idol group music can have real artistic considerations. Tasteful incorporation of jazz tropes and unpredictable melodies indicates a dedication to quality, while little things like the extra muted trumpet in the bridge are signs of attention to detail. The song requires no help from choreography, music video, or the identity of its singers to be enjoyable. It would be years before the idea would bear more fruit, which is why “Be Natural” is even more valuable: it was incredibly ahead of its time. 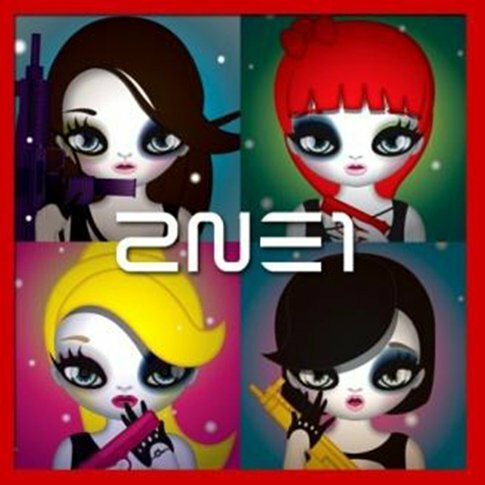 This has got to be one of the best, if not the best, examples of image-making in K-pop history. 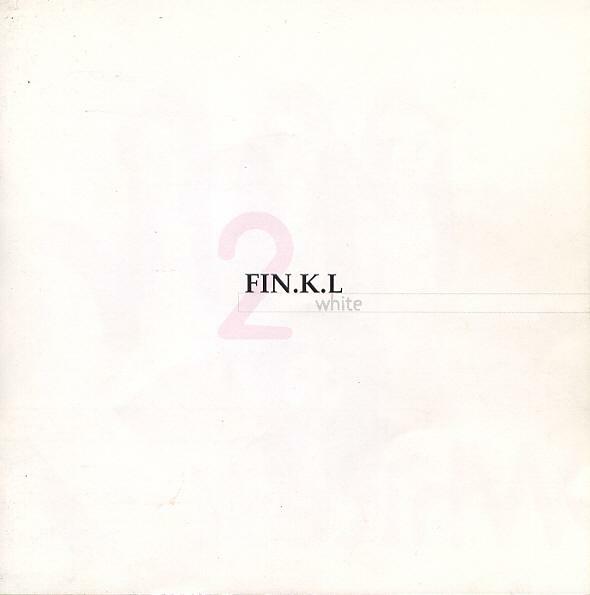 To this day, “Everlasting Love” is the song that most would probably think of first when FIN.K.L. is brought up; the “promise me” line and pinky promise choreography is the first bit of imagery that would come up. The simplistic (yet bold) brass backing and time-appropriate techno rhythm weren’t groundbreaking, but they were incredibly effective at powering a bubbly summer jam. 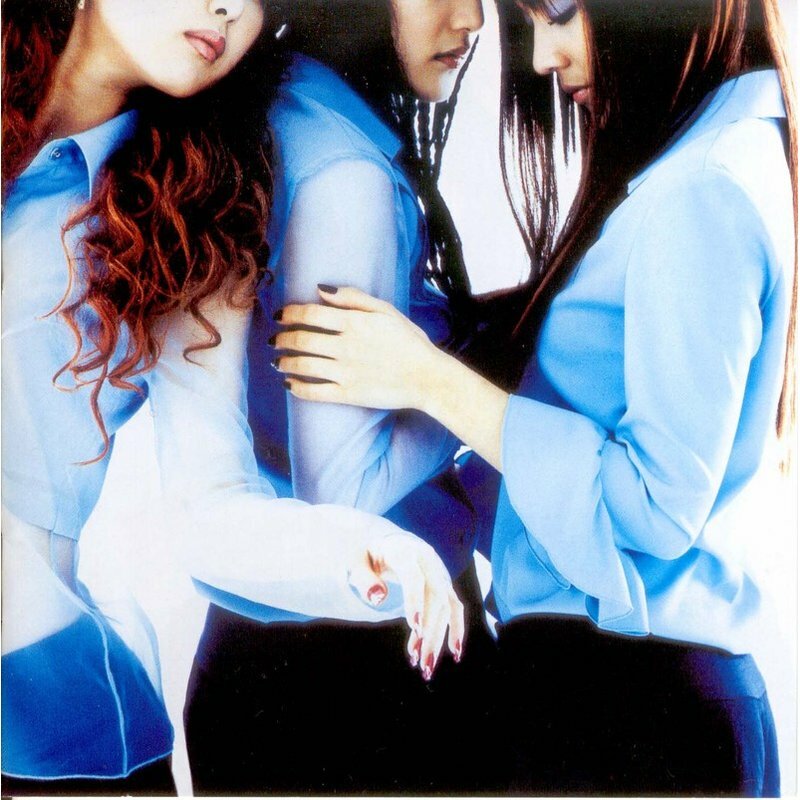 With this sophomore effort, DSP completed a girl group archetype distinct from S.E.S.’s brand of elegance and mystery. 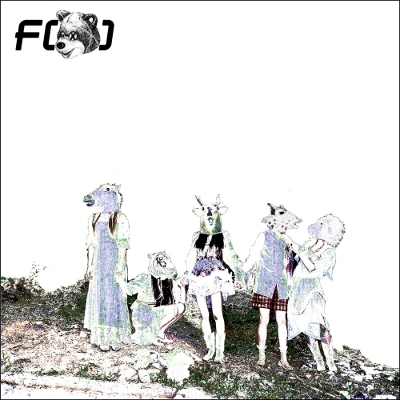 Countless groups and albums since have since followed in the footsteps of FIN.K.L. and “Everlasting Love”. I’m not going to pretend that the angsty and technically bland rapping of the four members excluding Kim Tae-woo was a calculated effort. But by happy coincidence, the plain and unfettered performances synced up perfectly with the image of a good-boys-next-door group and with the narrative of a prodigal son’s poem to his hardworking mother. 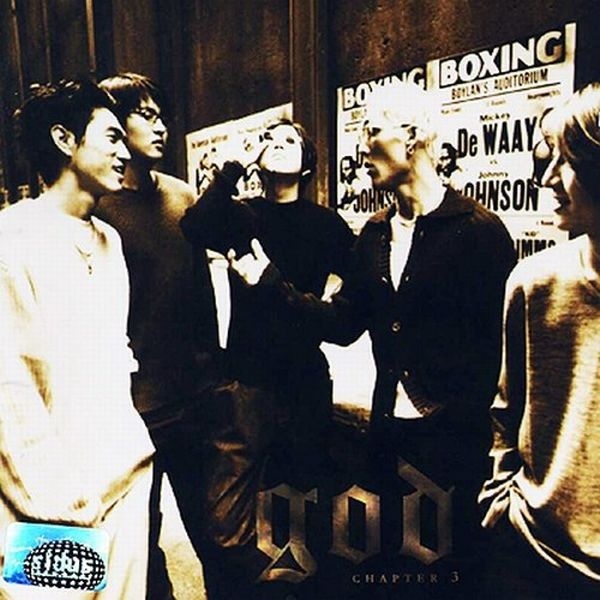 Without the emotive melody and the lasting impact of lines like “Mother said she doesn’t like jajangmyeon“, there may have been no second album for god, no “Parenting Diaries”, and certainly no “Korea’s boy band”. 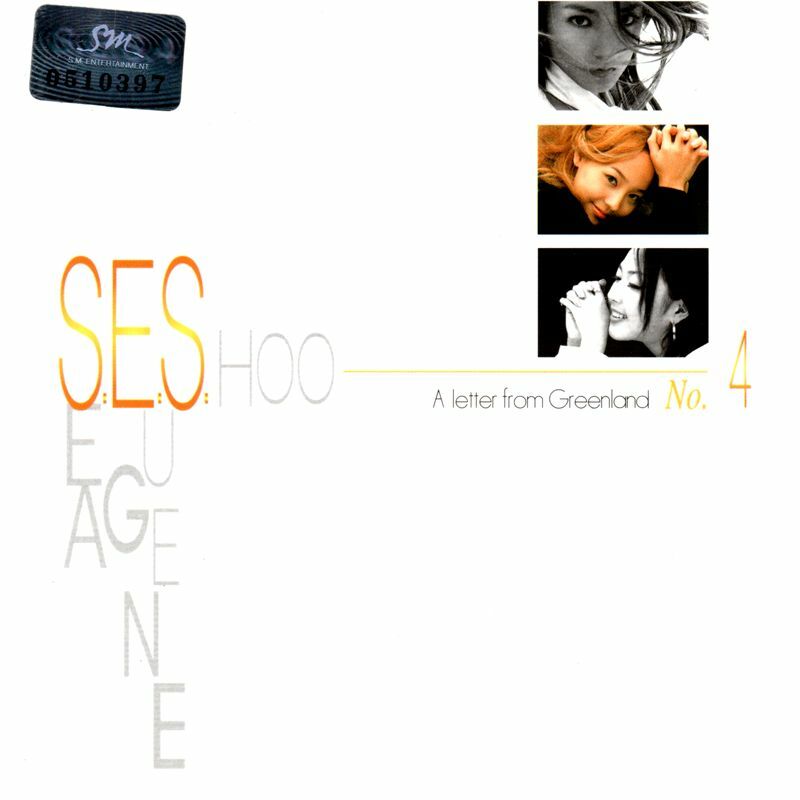 S.E.S.’s career should be held as exemplary for a lot of reasons, but a big one in particular is the way in which the three ladies and SM Entertainment took advantage of their career security to try new music without fear of flopping. “Be Natural” was like that, and “Just A Feeling” was too. A hip-hop-influenced beat and underplayed piano rhythm don’t guarantee a hit, let alone in a song without a killer hook. Yet these things now make for a song that doesn’t feel that outdated in 2015, so attractive the pieces remain. A fitting end to a phenomenal discography. Sweetune‘s finest work? Not quite (that’s coming up), but surely “Step” was an extension of their prime. For Kara, it was validation and celebration of an illustrious career. It’s an incredibly heady song that’s powered as much by the intricate buildup of brass and drum as it is by the explosive and cathartic chorus. 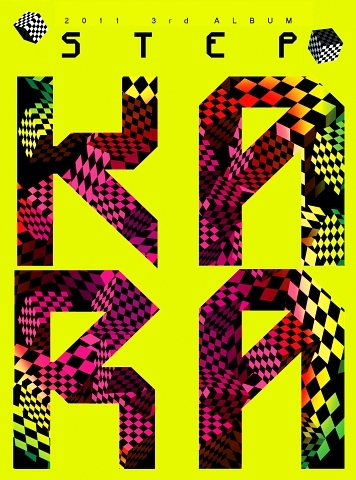 The volumetric harmony and encouraging message are tailor-made for Kara’s talents and its history, respectively. 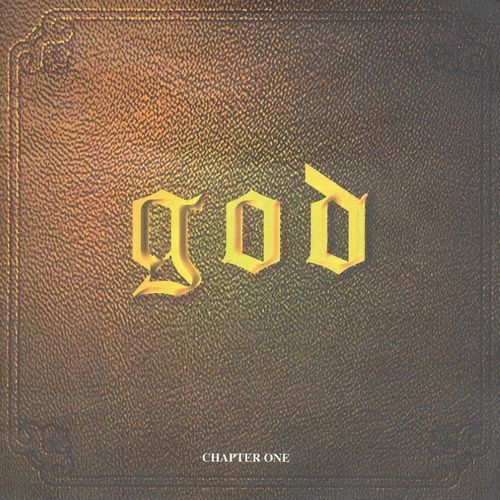 (I break the song down a bit more, along with the more underwhelming album as a whole, here.) Neither group nor composer(s) have matched this output since, but for that “Step” shines even brighter.